Enjoy your lessons with a friendly, professional, and highly qualified teacher. A native of Huntsville, Alabama, Amy Aberg McLelland is an award-winning pianist whose playing has been described as "ravishing ....with a wonderful variety of tone colors and nuance of interpretation." She holds bachelor and master degrees in piano performance and permanent national certification with the Music Teachers National Association. Since 1996, McLelland has pursued intensive post-graduate study of the work of the great pedagogue Dorothy Taubman and important principles of a healthy, ergonomic motion at the piano through private lessons in New York City and Atlanta with Edna Golandsky and John Bloomfield, and through regular attendance at symposiums and workshops in NYC, Amherst College, Williams College, and Princeton University. In 2011, she received certification at the instructor level with the Golandsky Piano Institute in 2011 and, since 2000, she has served as a P.A. assistant teacher at the Taubman and Golandsky Summer Symposiums. For over 30 years McLelland has taught students of all ages and levels of advancement in colleges and her private studio. Her students are the recipients of numerous awards and regularly receive the highest ratings in competitions and festivals. In addition to her private studio she has served on the music faculties of William Carey College, Mississippi College, and other institutions such as Alabama School of Fine Arts. McLelland performs in both solo and collaborative recitals and has appeared on Public Television and Public Radio and as a soloist with symphonies and other large chamber groups and as an official MTNA piano accompanist. 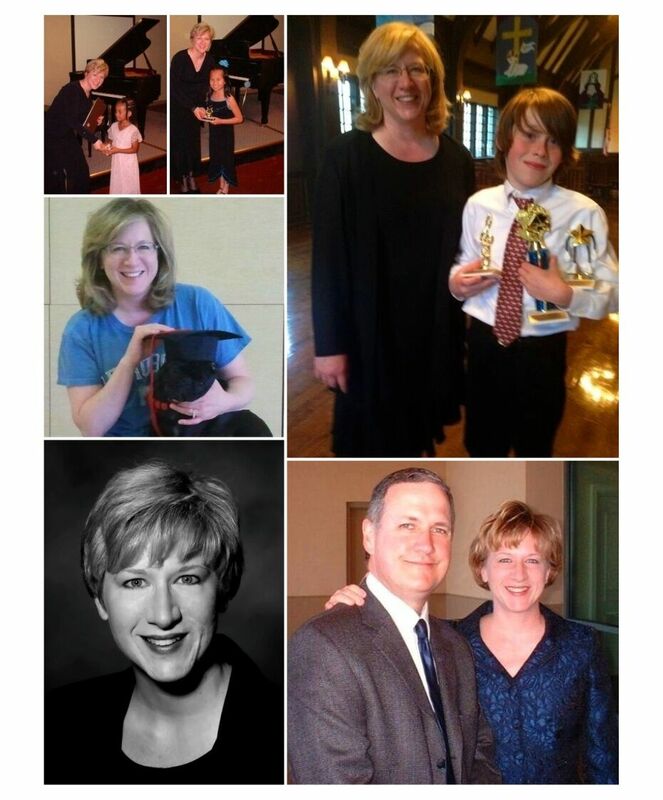 She has been the recipient of numerous awards and scholarships and won many piano competitions such as the MTNA Collegiate Artist Competition, HSO Young Artist Competition, AMTA State Winners Circle, Louise McAllister Scholarship, Luke A. and Mary M. Wood Scholarship, Hindman Foundation Fellowship, MTNA Teacher Enrichment Grant. Her husband, Dr. Jeff McLelland, is the Director of Music and Fine Arts at Independent Presbyterian Church, Birmingham, Alabama. Prior to moving to Birmingham, AL in 2000, the McLellands served on the music faculties of William Carey University and Mississippi College. Dr. McLelland has concertized widely across the U.S. and Europe in such locations as St. Thomas Church, NYC, Coventry Cathedral, England, Musikdagar Sweden, Boston, Atlanta, Orlando, Carnegie Hall, with the Alabama Boy Choir, and has been featured on the nationally broadcast radio program, PIPE DREAMS. Dr, McLelland is the recipient of numerous prizes and winner of many national competitions including the MTNA Collegiate Artist Competition, and AGO NYACOP Competition, McLelland is a former Regional Councillor for the southeast region IV of the American Guild of Organists. A native of Hattiesburg, Mississippi, he holds BM, MM, and DMA degrees in organ performance and is a graduate of Eastman School of Music, University of Southern Mississippi, and the University of Alabama in Tuscaloosa. 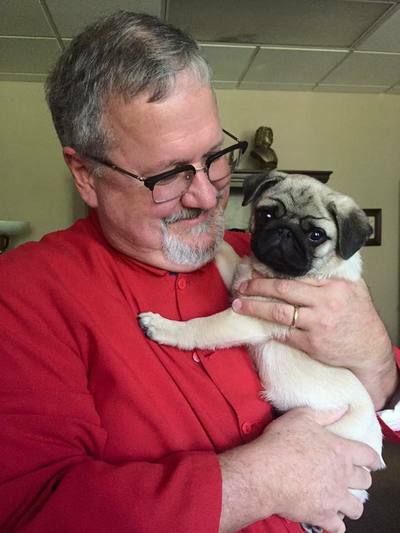 The McLellands enjoy hiking, reading, traveling, and dog obedience and conformation competitions with their show pugs and rescue dogs. 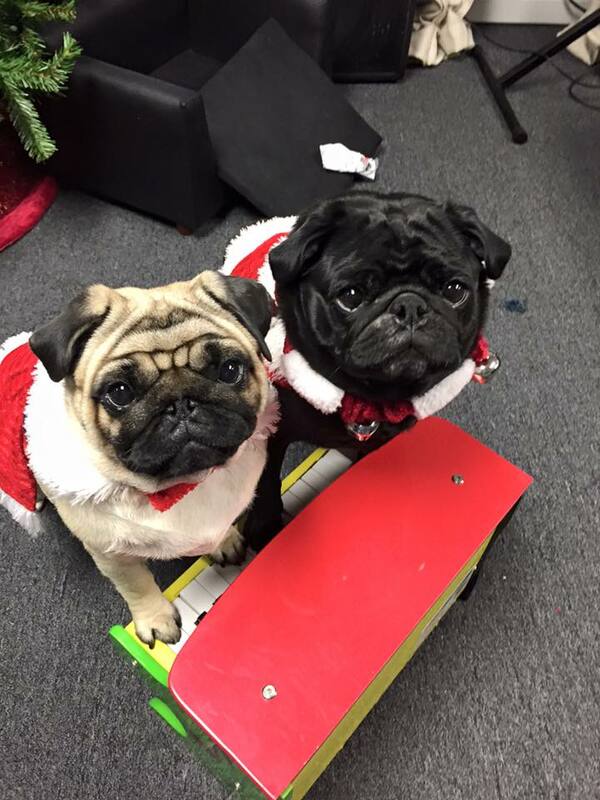 In addition to their pug hobby show kennel, Pickwick Pugs, they are active in dog rescue and fundraising for several rescue groups. "I am continually excited about playing and teaching piano and my goal is to share this excitement and to use my knowledge to help instill a love of music in my students. When both the student and the teacher give their best, you can expect to see some wonderful musical milestones. Ultimately, a student will have the most fun in music study when they see improvement and can feel a true sense of accomplishment. This includes accomplishment in all areas of musicianship -- from note reading, performance, creative interpretations, composition, to the development of a healthy and virtuosic technic. The curriculum is designed to find ways that allow students to develop their unique talents and strengths by understanding their unique learning styles and by creating the most ideal learning atmosphere. While no two students are alike, I believe that students of all ages and personality types learn best when they are in a happy, motivated and calm emotional state. I think it is important to take the craft and art of music seriously, as well as the development of our talents and skills. It is also vital to have fun with learning, teaching, and performing, and I always try to provide an upbeat atmosphere in the private lessons and small-group classes. I expect my students to take their own music-making seriously -- even when we’re having fun in the process of learning -- and I always try to make sure that the first thing out of my mouth is positive, no matter how a student might have played that day. I am relentless in trying to find new and better ways to challenge my students and help them become not only better pianists, but better people as well. I always try to put the welfare of my students over any personal gain. The knowledge I have gained through my extensive studies of the Taubman Approach has allowed me to help pianists and other instrumentalists discover new levels of freedom and virtuosity, overcoming technical and musical limitations, pain, fatigue, and even injury. Based upon a thorough understanding of coordinate movement, the Taubman Approach provides a vocabulary to describe the motions that function underneath a virtuoso technique and allows pianists to develop the skills required to play difficult music with greater tonal control, accuracy, clarity, and speed. I hope you will enjoy exploring our website and visit regularly for our latest articles and blog updates. I look forward to hearing from you!"